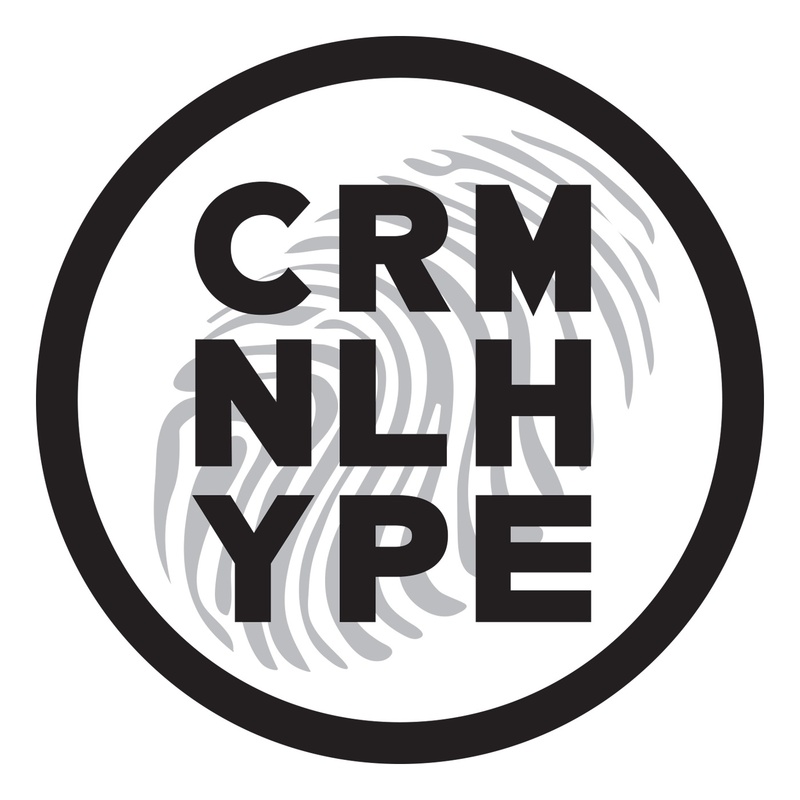 Since 2013, Criminal Hype have made it their mission to unearth some of the hottest House gems. Their impressive roster features lots of fresh local British talent including breakthrough artists Louie Anderson and Tuff London through to scene favourite Rich Wakley and Hot Creations Alumni; Pete Dorling and Jey Kurmis. International Tech House stars like Raffa FL and Piem have also made an appearance on the imprint and it’s safe to say that, with time, the label will only be getting bigger and better! Hey guys thanks for taking the time to talk to us, could you please give us a little bit of background on you and Criminal Hype and what your influences were and still are? Basically Criminal Hype tries to focus on delivering music to make you move. Tracks that stand out. We mainly generate Tech House music, but dip in and out of House and Techno sounds. We try to cover a spread of vibes across a release with remixers. Between us both our musical influences range literally across the board! From old school hip hop to funk, from people like Michael Jackson to Kerri Chandler. The wide range of musical tastes between us seems to give a nice blend of what fits the imprint. To be honest we could probably talk all day about influences! To be honest we loved every release as it’s gone out and get equally excited about every release. If we had to put a few out there, 47SOUNDS – Lonely Nites EP was a great release! Chunky stomping house on the originals with techier, peak time remixes. Probably our first step in direction we wanted to go. J Fellowes – Hooked EP and Glen Coombs – Warehouse Jams EP were both huge and have real shelf life! They are still getting belted out by some real respected names! Our recent Rich Wakley EP is massive, and of course our annual VA compilation The Hype! we’ve got music from ItaloBros, Rich Wakley, Riaz Dhanani, Lee Walker, Jozef K, Winter Son, Majesty, Sirus Hood, Waifs & Strays and Illyus & Barrientos just to name a few! We also have our new sister label 5 Finger Discount really kicking off and coming soon we’ll be starting our monthly podcast series, The Hype Cast! Wow, we can’t wait to hear all of this awesomeness coming our way! What would you say has been your best moment working at Criminal Hype / best project to work on to date? 2016 as a whole was amazing! Filled with moments that blew us away. First radio 1 play on Pete Tongs show, featured in radios 1’s essential mix, mixmag naming one of our tracks on the space closing influential tracks list, numerous artists we’ve been fans of playing our music. 2016 really set the bar for us and has given us tremendous drive and momentum to make this year even bigger! With regards to projects The Hype compilations are really fun to put together! Stressful! But when it all comes together it’s mega rewarding and the cross networking via various artists fan bases is great for everyone involved. Lovebirds – Want You In My Soul feat. Stee Downes. It’s the one track that come straight to my head as a track we both equally loved. Absolutely timeless and brilliant! It’s the perfect track. What do you look for when signing a record for Criminal Hype? Any tips for budding producers looking to get signed to the label? Signing a record to the label is harder now than ever. It sounds stupid but now the amount of really good demos we receive on a daily basis is through the roof! So at the moment it’s about tracks having that bit of originality, that something that sets it apart, a wow-factor. Our advise would be along that sort of line, there are tons of skilled and learning producers out there now! Be original, do you and keep hammering away!! Trust in your gut and use critique and setbacks as motivation without allowing it to push you into a generic mould. 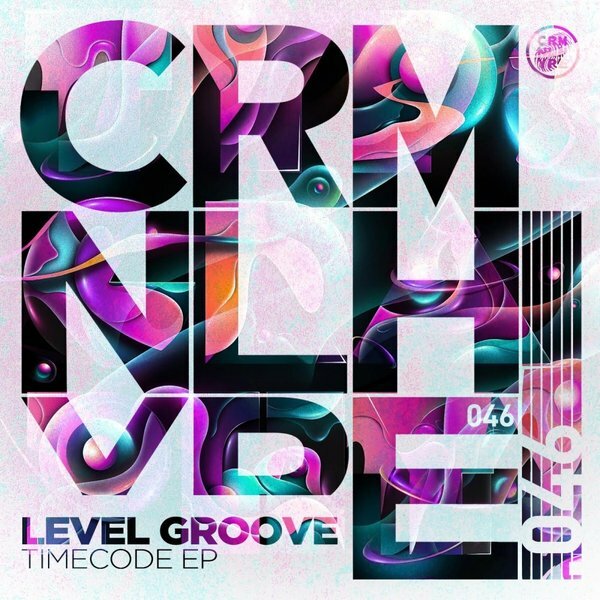 Criminal Hype’s latest “Timecode EP” is available now at Traxsource: ‘HERE’.